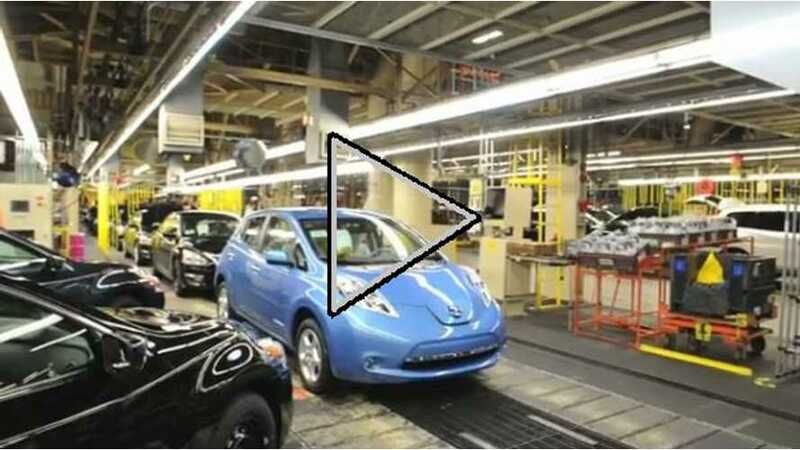 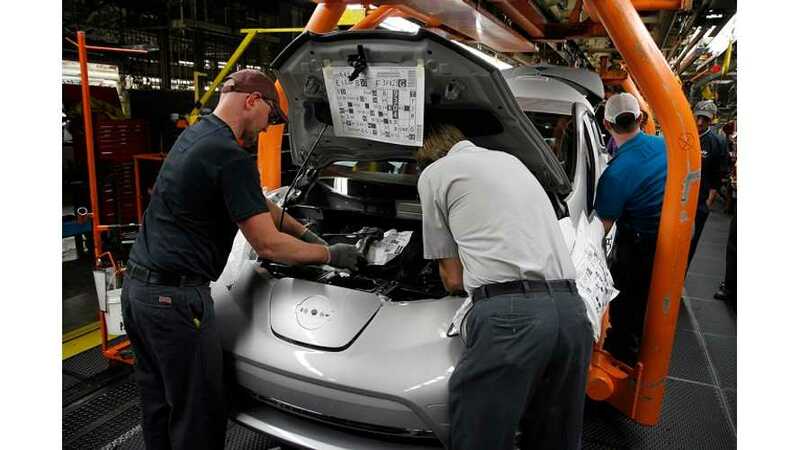 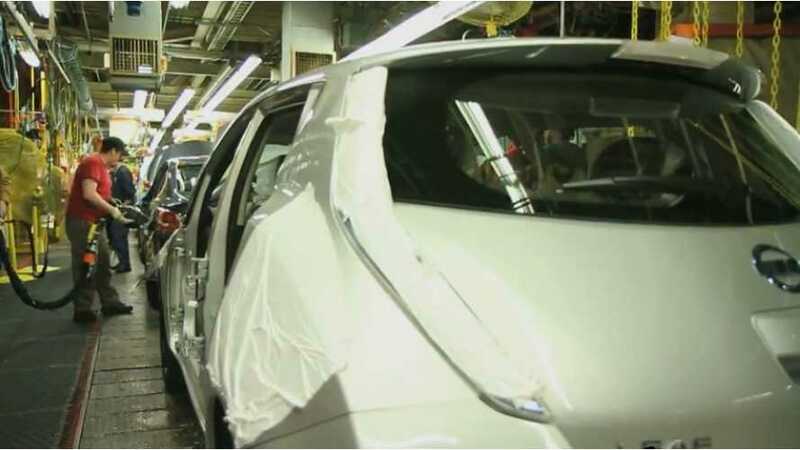 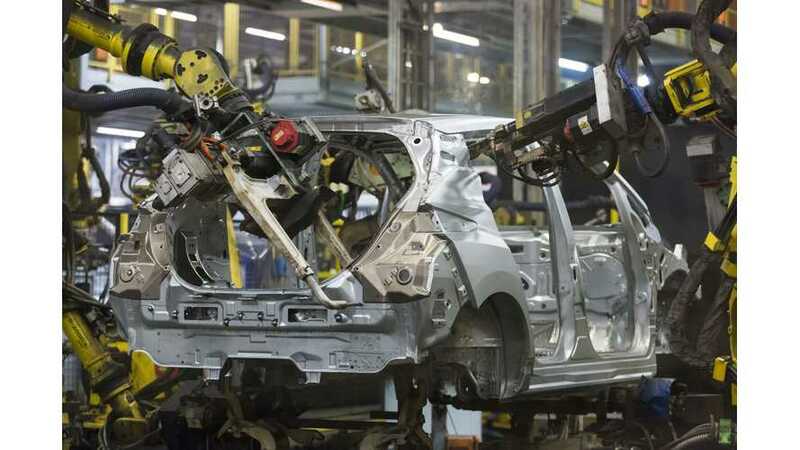 Learn all about the production process for the new 2018 Nissan LEAF. 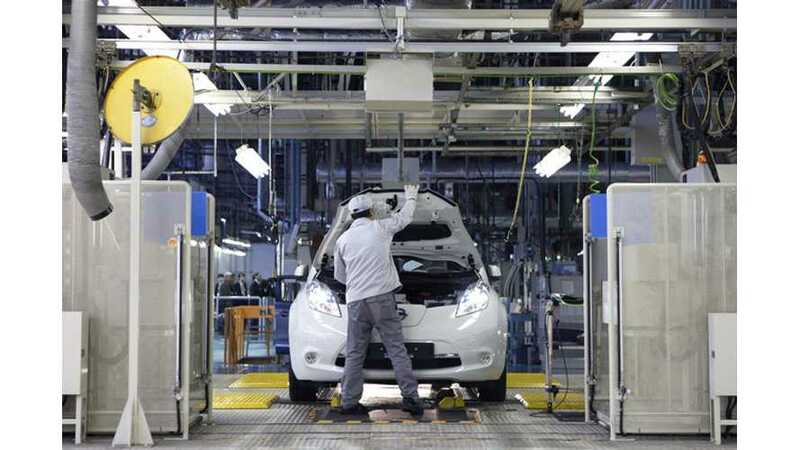 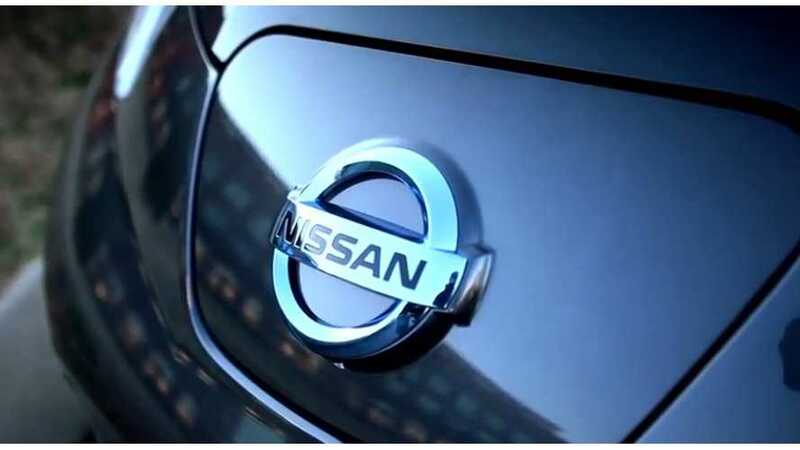 Watch LEAFs roll down the line and here what Nissan has to say. 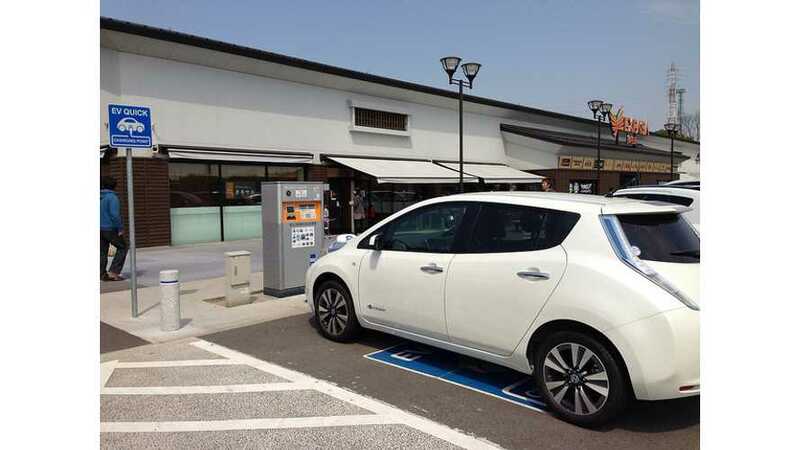 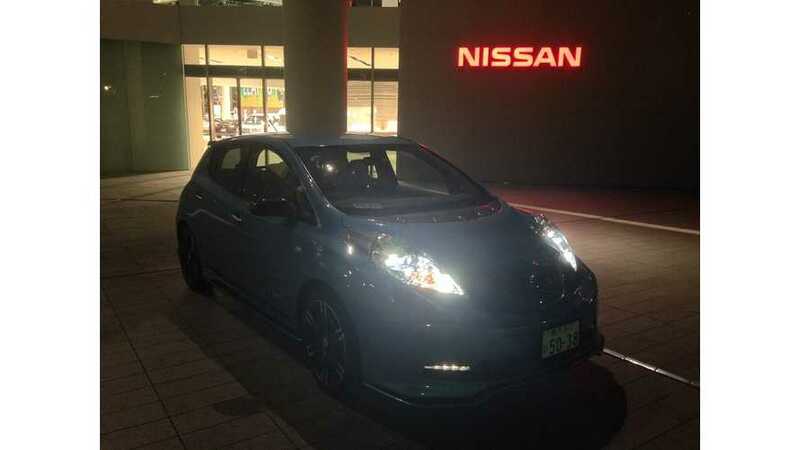 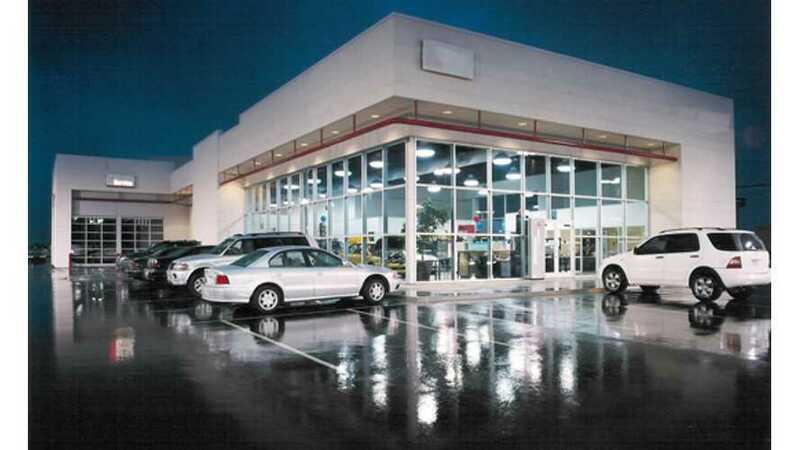 After dominating the electric vehicle scene in the United States in 2014, can the Nissan LEAF run away with 2015 too?